Judging from afar, one could say corporate training is of solid structure and well-fringed content. This can be true for certain aspects of it, but not all. It takes a lot more to meet the expectations of a training program for development of future leadership. Take heart though, as InfoPro Learning has decided to share all the insight gained from years of experience. Such a helpful read on the design and implementation of courses that transform employees into leaders, giving them all the skills and knowledge they’ll be needing. 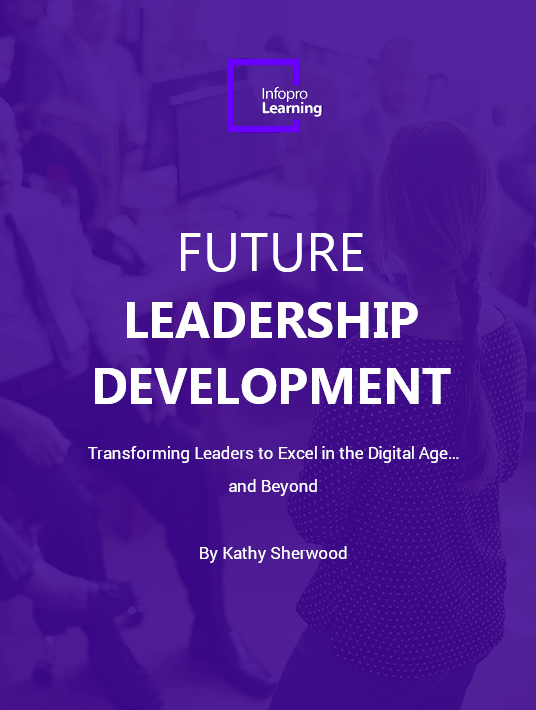 The title may seem like a bit presumptuous to some, but Future Leadership Development: Transforming Leaders to Excel In The Digital Age… And Beyond reflects the truth and is increasingly needed by many organizations. Newcomers are well-educated and talented. It’ll be a waste not to shape and motivate them to play a leading part in the progress of the firm. InfoPro Learning has gone down this path many times; therefore, what follows is deriving from a state of mind well aware of the business context, all the rapid changes, and the complexity of most corporate environments. Discover the key leadership dimensions that future leaders will need to be successful in and the best tips on how to realize this. In the same mode, there is knowledge on possible implications and how to work past them, together with future considerations. 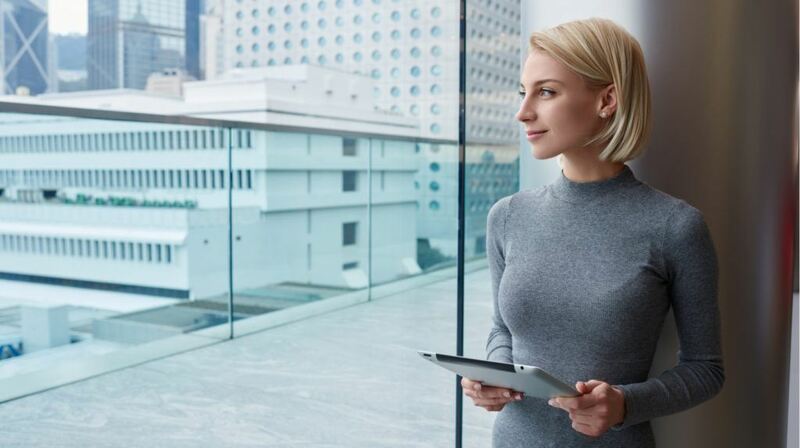 You should take advantage of them, in applying the transformational leadership model to treat the changes that the digital age brings to organizations. It’s something of great importance, putting human character in the center and emphasizing on attributes such as courage, authenticity, and wisdom. Within these pages, you’ll come to know some of the leadership dimensions that future leaders will need to be successful in; plus some tips on how to realize this. You’ll be presented with the context in which implementation will take place, possible implications, and future considerations. InfoPro Learning shares their transformational leadership model through Future Leadership Development: Transforming Leaders to Excel In The Digital Age… And Beyond focusing on its core values; inspire authentically, innovate wisely, and improve relentlessly. When working on such tasks, the future is now. The writers here try to build up the scene where the development of future leaders takes place by raising timely questions. The goal is to point out the three key areas that a community must address and this eBook deals with. For starters, you are called to take a look at the business context, using well-known paradigms, centering on new technology, of course. Added to these, are things to come in the next generation, on workforce characteristics. Preceding from the general to more specific issues, some implications that may arise are presented in Future Leadership Development: Transforming Leaders to Excel In The Digital Age… And Beyond. Leadership will continue to flatten, reaching every level. Partnerships will engage various teams. So, the ability to create informal and formal networks will be crucial. Readiness towards these is needed, along with a new vision of leadership, bringing on this new, transformational model. It is the belief in InfoPro Learning that future leaders will be evaluated by the strength of their character. Leadership needs to be servant and positive, able to develop employees in many ways, coaching be one of them. What is highlighted first is the capability to inspire and connect. A leader must demonstrate integrity and have an eye to spot talent, pick team members, and make changes when the time comes. This next one is a thing of the present, sure to increase in the future. Leaders must make time and space for innovation to sprout. I find it interesting that among the ways suggested here is the “unlearn and discern” command. The final word on this is to improve relentlessly. It has always been this way, and always will be. More evident in the next years will be the need to work in networks across the organization and anticipate changes. If you want to gain insight on how to transform leaders through future leadership development for the digital age, download this free eBook today.